1. The EITC gets and keeps people working. The federal EITC can only be claimed by people who earn income through work. It has increased employment levels and decreased use of welfare assistance among single parents. Research has indicated that state EITCs contribute to even larger increases in workforce participation in states where a credit is available. 2. The EITC is a proven method to keep working families out of poverty. The federal EITC is credited for keeping more children out of poverty in the United States than any other program. 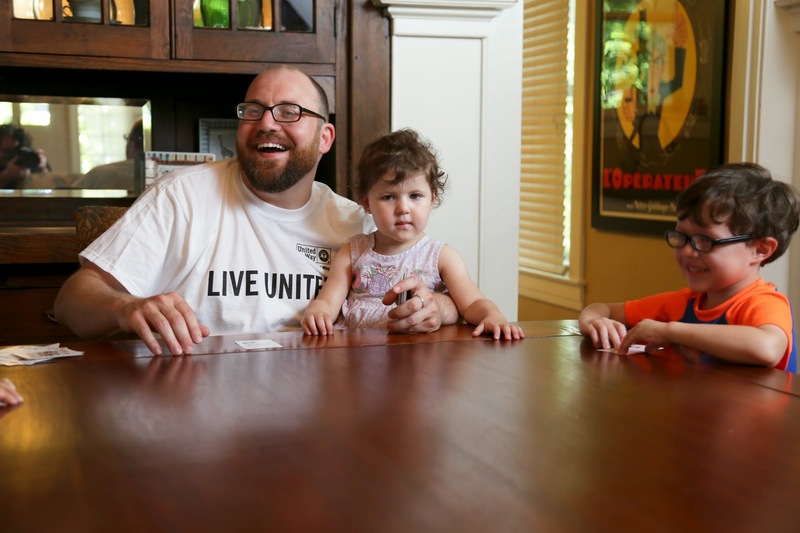 In Kentucky alone, it kept 60,000 children above the poverty line from 2010 through 2012. EITC recipients work and pay taxes – a state EITC would keep even more working families above the poverty line. 3. The EITC is most often used as a temporary support. Three out of five recipients claim the federal EITC for only one or two years. The EITC is a good way to help families that experience temporary job loss, reduced hours, or reduced pay to stay on their feet. 4. A state EITC would improve outcomes for Kentucky’s children. 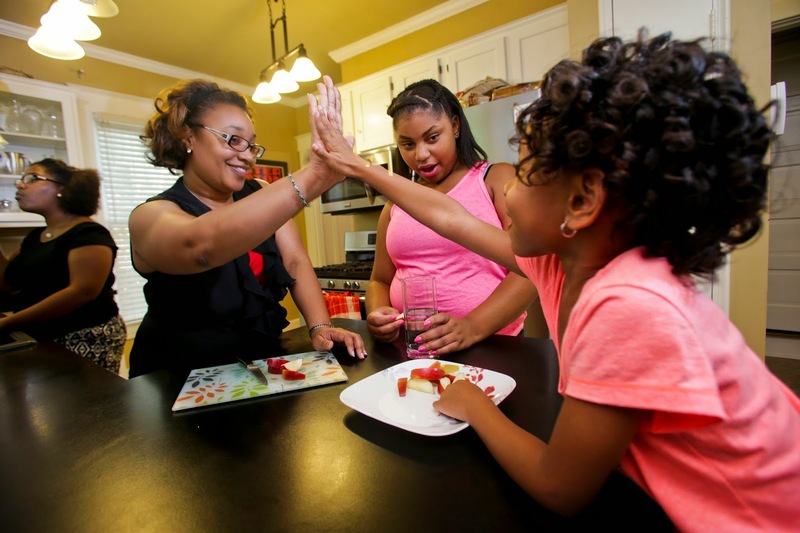 Research shows a direct link between families receiving additional income through the federal EITC and improvement in children’s math and reading comprehension, as well as increasing their work and income when they become adults. State EITCs are also correlated with healthier babies and better outcomes across the course of children’s lives. 5. A state EITC would make Kentucky’s tax system fairer. Kentuckians making an average of $36,400 currently pay a larger share of their income in taxes than those making an average of $759,000. A state EITC in Kentucky would help low- and middle-income working Kentuckians keep more of their hard-earned money. 6. A state EITC supports local economies. EITC households tend to spend their credit dollars in their own communities. It is estimated that the EITC generates at least $1.50 to $2.00 in local economies for every one dollar claimed. A State Earned Income Tax Credit is good for Kentucky’s families, and it is good for Kentucky’s children. Several of our neighboring states - Illinois, Indiana, Ohio, and Virginia – have all realized the value of a state EITC, and it’s time that Kentucky does the same. Comment below or share this blog post. Talk to your state legislator or send them a message voicing your support. Consider taking the "Change the Odds" pledge, so you can receive advocacy alerts related to EITC as well as other community updates and invitations to volunteer. Together, we can make sure all families succeed in our community! John Nevitt has been with Metro United Way for 17 years and currently holds the title of Senior Manager of Family Stability. John’s primary focus is on strategies and measures for meeting the needs of families so they can maintain stability and help their children succeed. 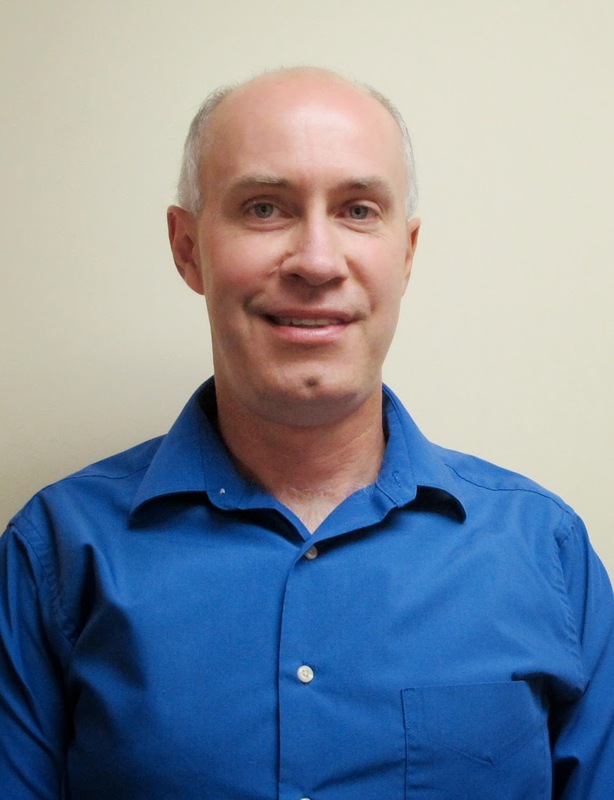 John’s educational background includes an undergraduate degree in psychology from Bellarmine University and a Master’s Degree in Counseling from University of Louisville.